If you’re familiar with the previous SoundCloud playlists, the last two fall playlists are named Vocals, Love & Soul. 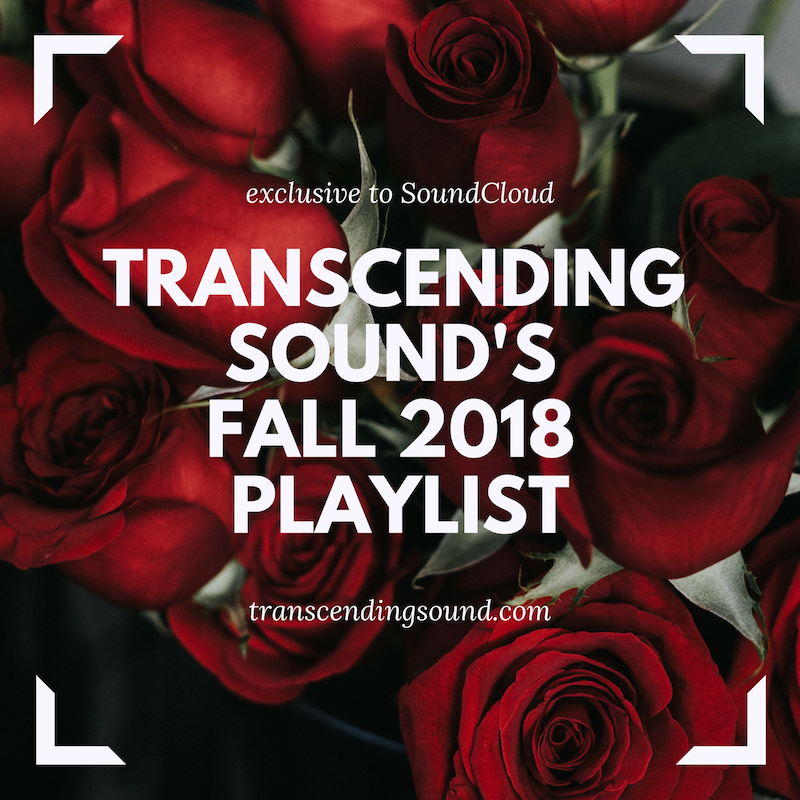 The two fall 2018 playlists that I curated this season fall into that same vein of sound and feeling. I don’t know if it’s the way I’m feeling, if it’s the changing weather, or if it’s because a lot of good R&B albums and singles are released in the latter half of the year, but R&B sounds amazing around this time. The Spotify playlist (A-side) includes hip-hop, compared to the SoundCloud playlist (B-side). However, they are both essentially about the complexities of love. Much of it is slow tempo and/or melodic, which is perfect for this time of year. With all that said, hopefully you’ll like both playlists. Check out both playlists below and, if you like them and the spirit moves you, feel free to share them both with a friend or on social media (tag me if you’re on Twitter or Instagram @amirahrashidah).